Bike clothing and gloves Il y a 1 produit. 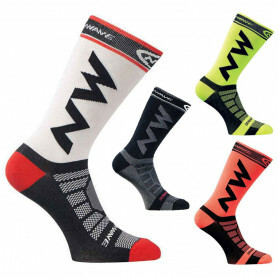 Unisex breathable cycling socks. Available in black, red, green and white.